World Rugby CEO, Brett Gosper’s call for more red cards to be handed out – is taking rugby down the wrong road. We all know that world rugby wants to stamp out reckless play that can lead to serious injury. The players know that. We all know this. We also know that world rugby wants to send out the right message to parents – of future kids entering the game. But, the way they are going about it, does little to keep the spectators flocking to the game. 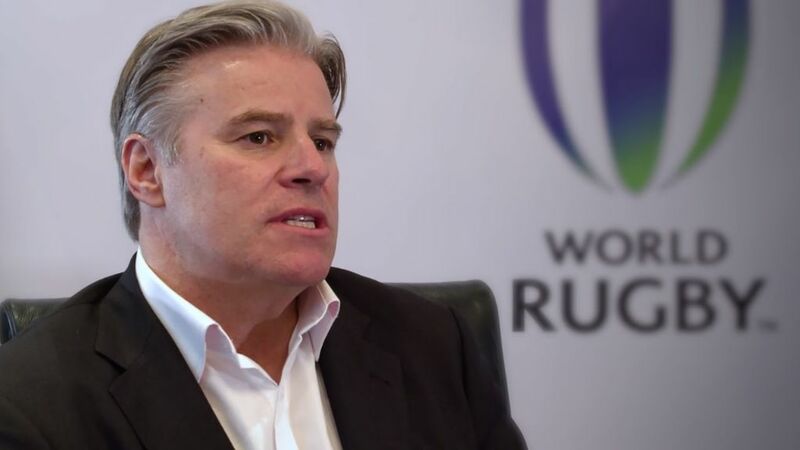 Brett Gosper is not seeing the bigger picture of SPORT in itself. Red cards destroy contests – and the value of the paying spectator. Many years back a group of friends travelled to London to experience the Boks play at Twickenham. What a sheer disappointment to all who travelled afar. A 23 rd minute red card issued to Johannes Labuschagne ruined the experience. The one -sided game saw England trounce a 14 man Bok team by 53-3. A non contest from the first quarter. Last year we witnessed the All Black / British Lions series changing course dramatically – with the game changing red card issued to Sonny Bill Williams. Then we all remember how Kwagga Smith’s red card destroyed a Super Final at a full house Emirates Park. Indeed spectators/supporters do not want to watch 15 play 14. Any victory 15 vs. 14 will always be a hollow one. World rugby must sanction ‘’the player’’ not ‘’the spectator, the supporter’’. Sanction can come via an on field yellow card – followed up with a post match review to hand down an appropriate discouraging sanction by looking at the player’s history and his playing intent. Repeat offenders can receive longer bans to force behavioral change. A stern message is still sent out by World Rugby. There is no need to destroy the contest – the experience – via red cards. International travelling spectators are paying a hefty price – investing in travel, hotels, tickets …… investing in sport. ENTERTAINING, EDUCATING & ENRICHING LIVES…. Brett Gosper’s call for more reds comes up short on delivering on the all important 3Es of SPORT . Let’s hope they keep the red cards far away at World Cup 2019. Rob Opie is a Brand Strategist, Entrepreneur, Inspirational Speaker, Author and Performance Coach. 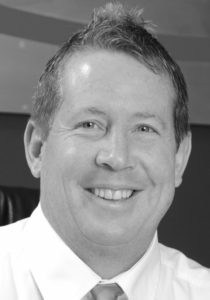 He helps both teams and individuals to achieve their greatest potential in life. GET IN TOUCH: BOOK ROB TO TALK WITH YOUR TEAM . Mozambique’s game changer. The times they are a changin……. Faf du Plessis on moving from Good to Great. And the Cricket World Cup. Invaluable life lessons from Novak.